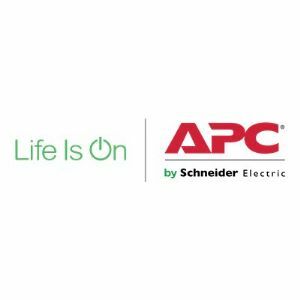 APC's Start-UP Service provides customers with APC Authorized Personnel to ensure proper start-up of your UPS or Power Array system. APC will energize and check functionality of the system in all modes to ensure compliance with stated technical specifications. In all cases, the system must be electrically installed prior to the start-up. APC will guarantee that the system is operating according to APC standards and ensure that the full warranty will apply. This support covers InfraStruXure InRow RC.